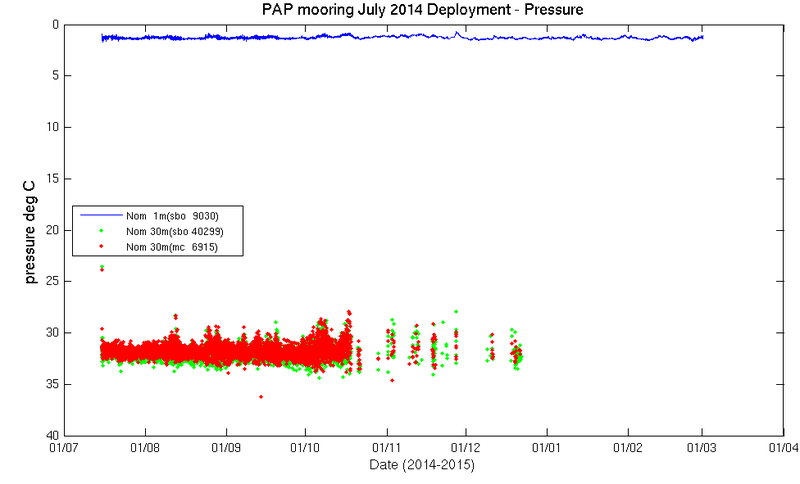 July 2014 – RV Meteor on cruise M108 will be servicing the PAP moorings in early July. 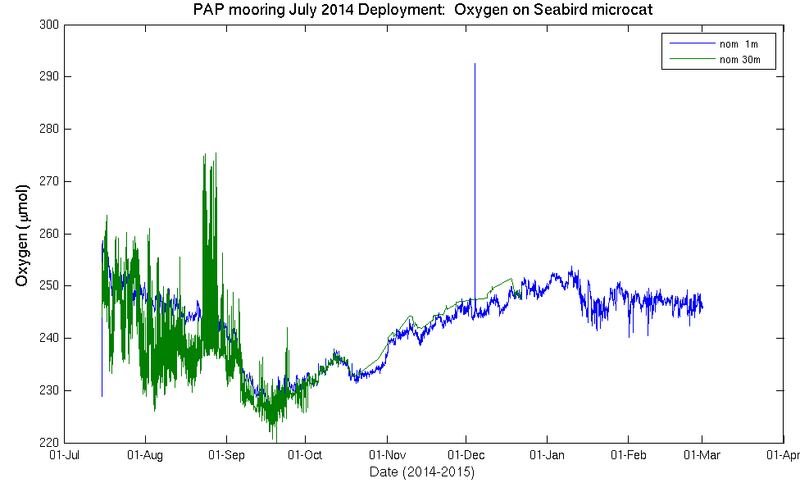 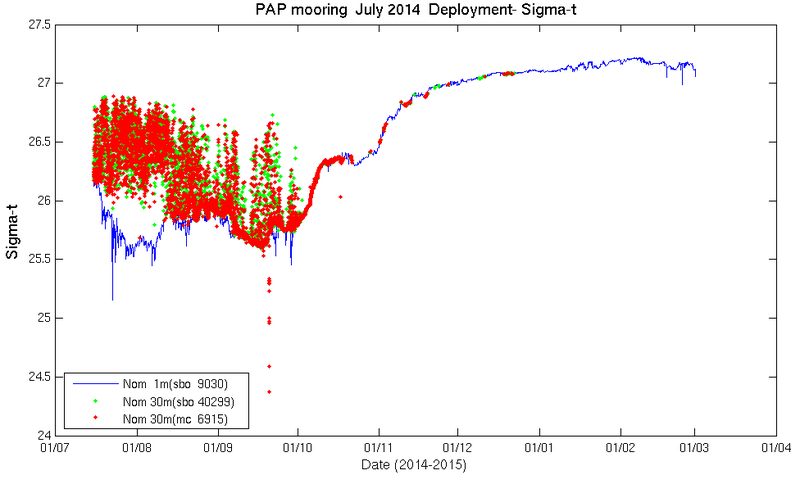 After a series of storms hitting the PAP site oceanographic data are no longer being sent via satellite. 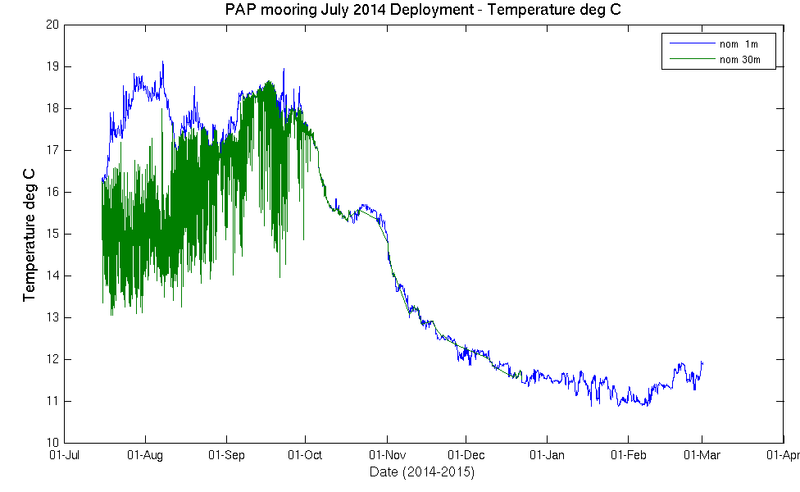 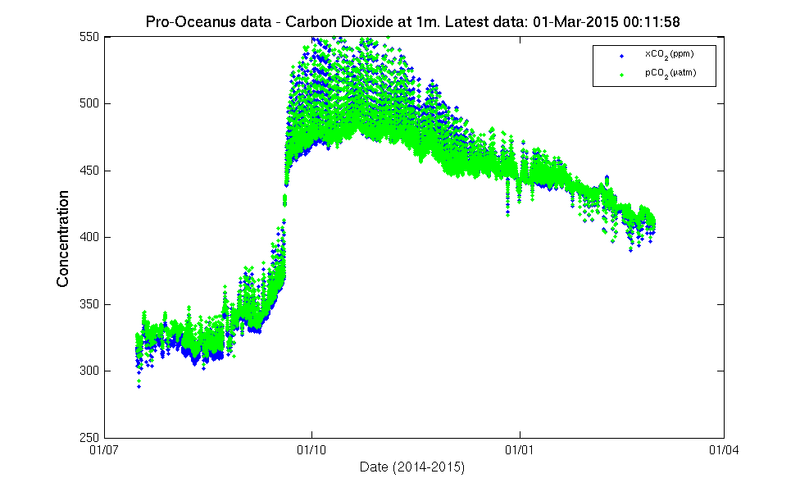 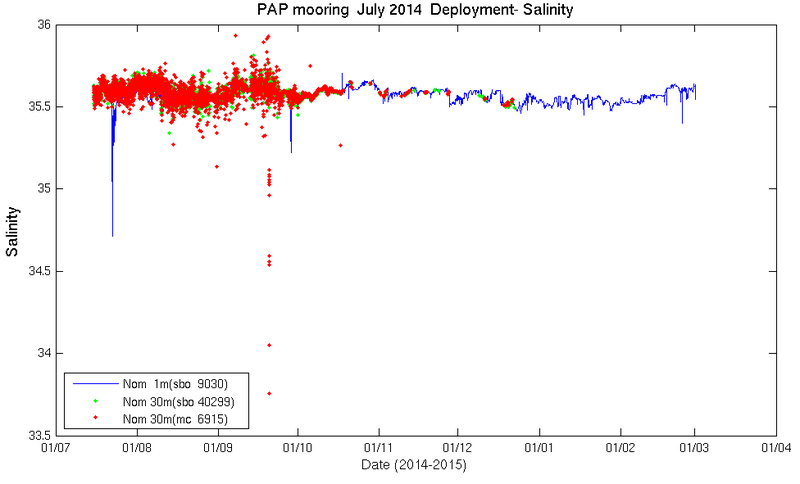 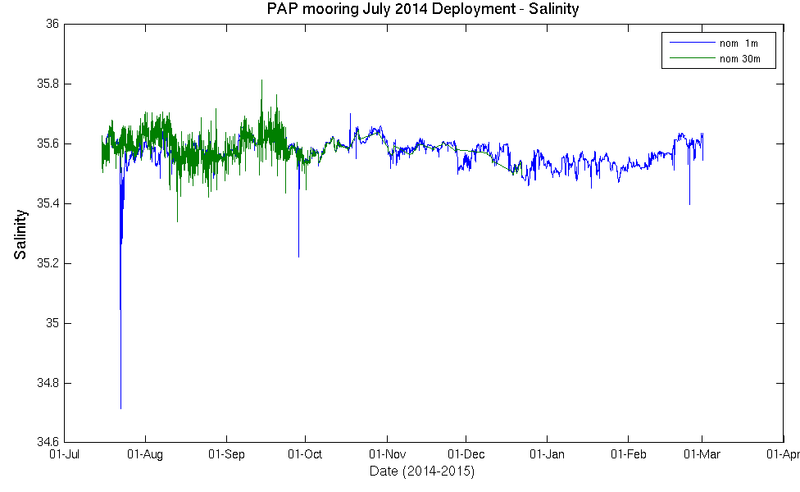 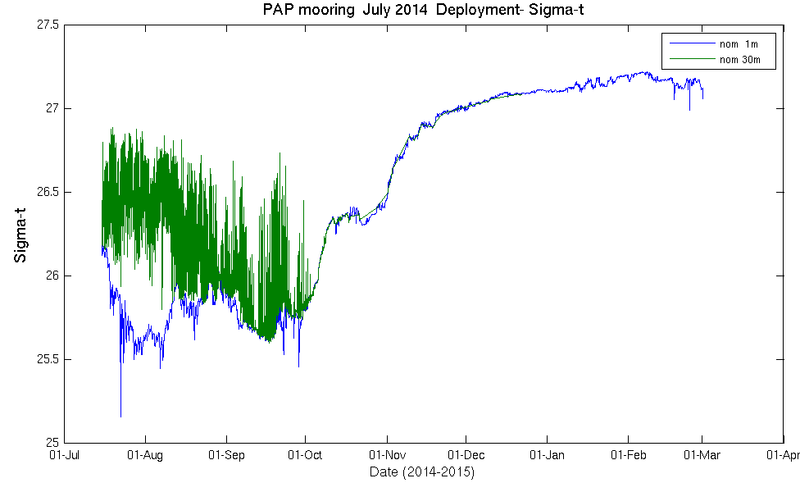 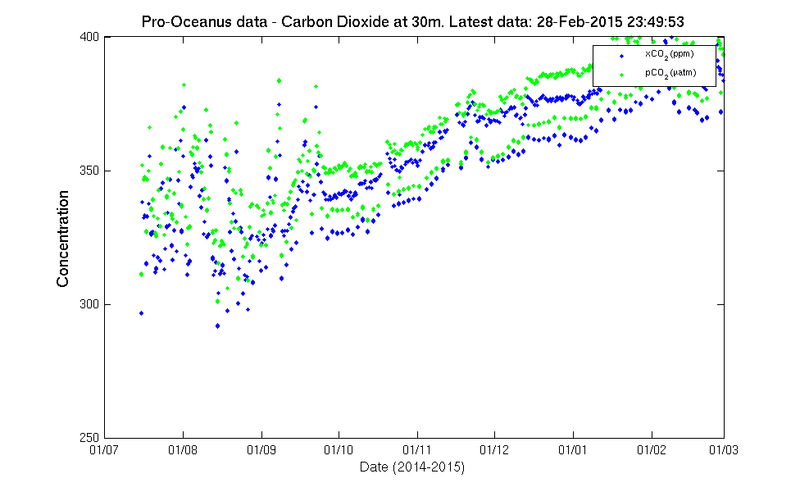 The data will continue to be logged on the mooring and will be recovered in June 2015. 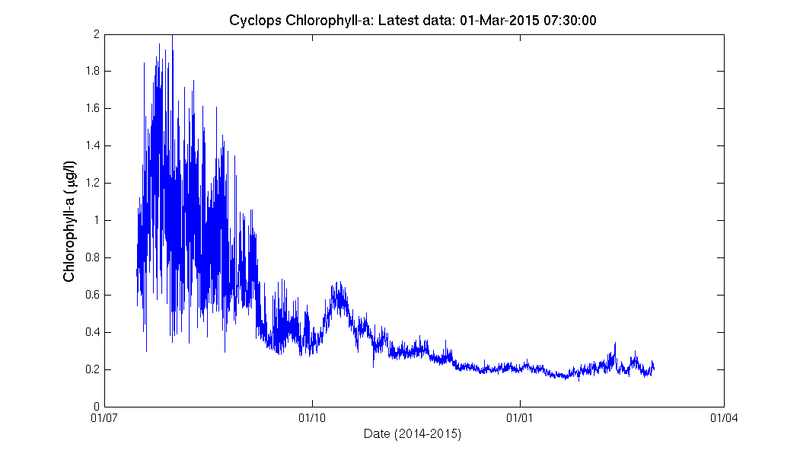 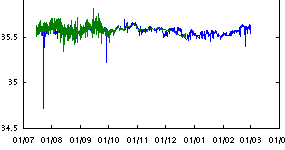 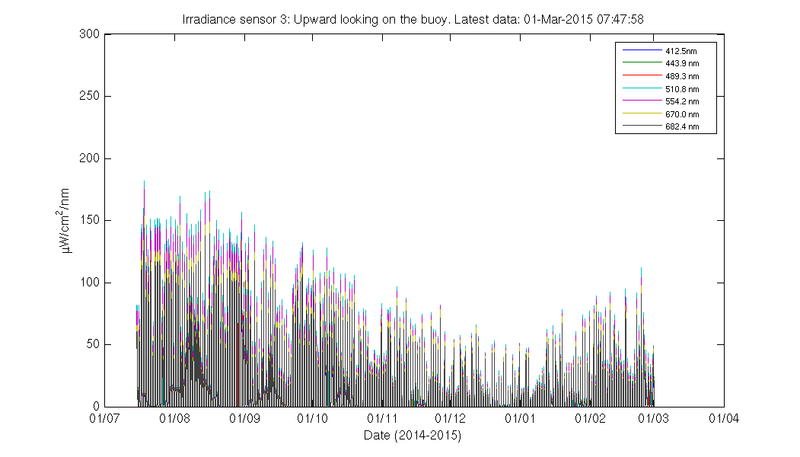 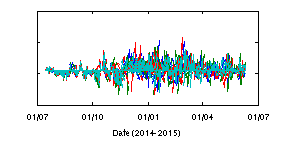 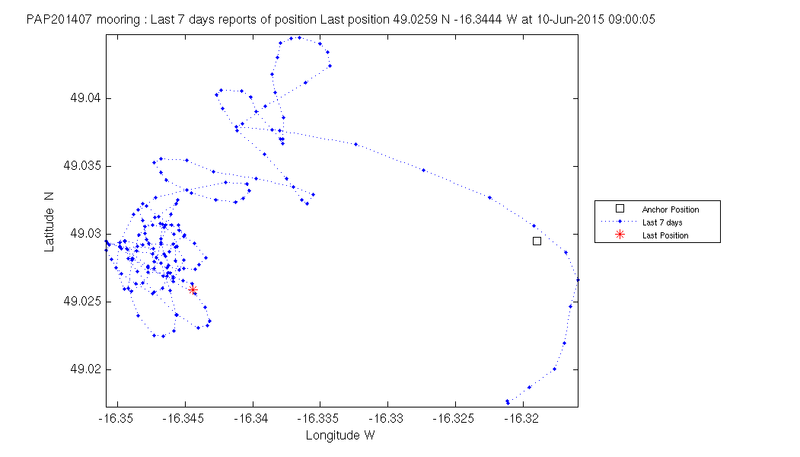 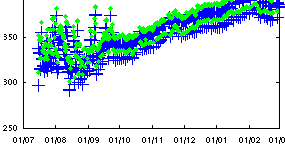 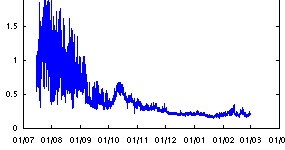 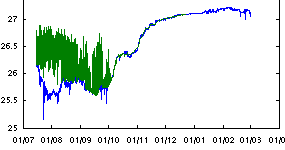 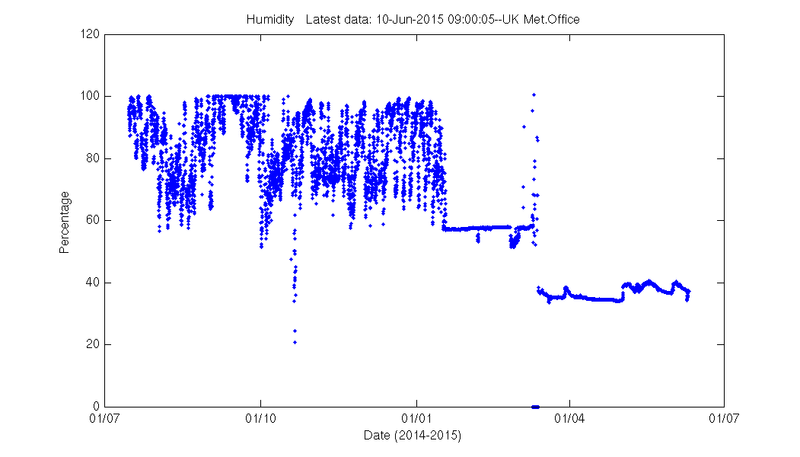 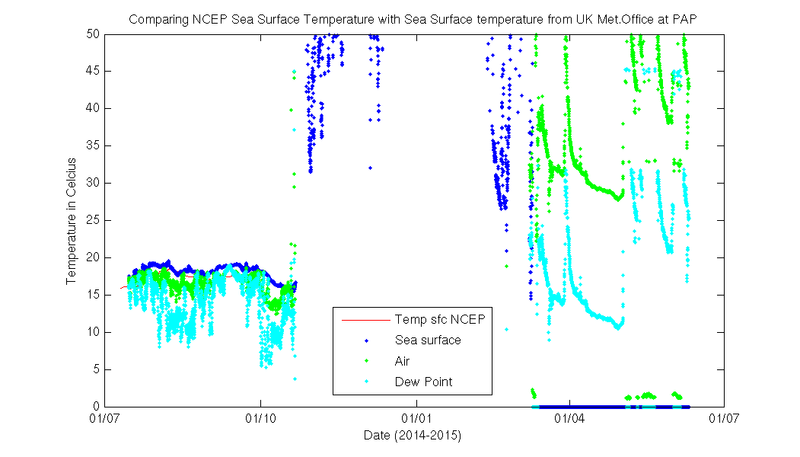 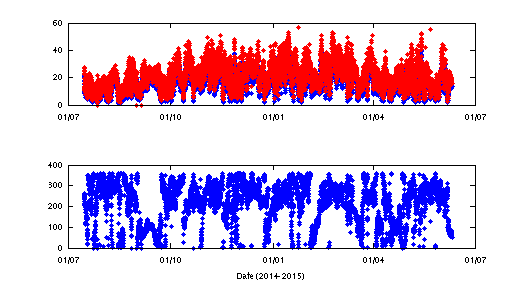 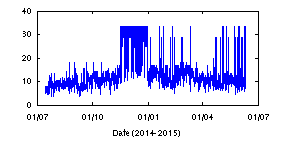 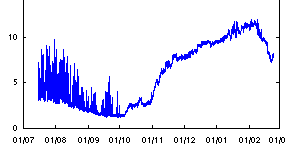 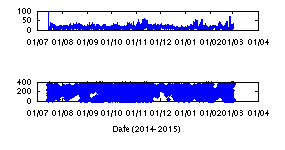 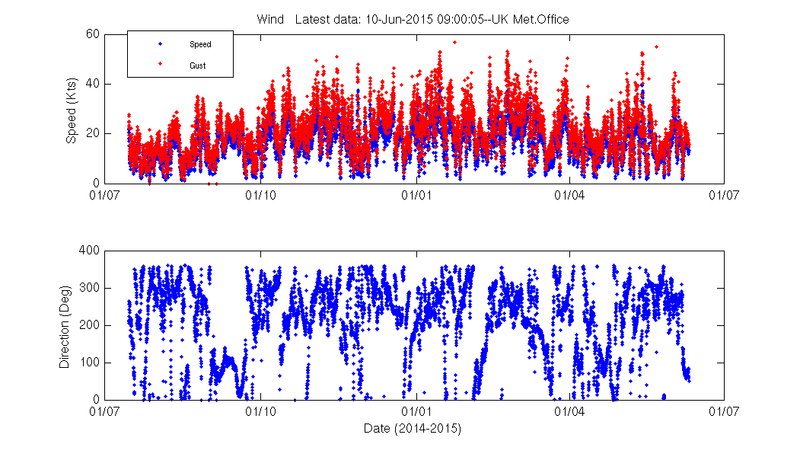 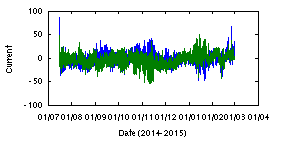 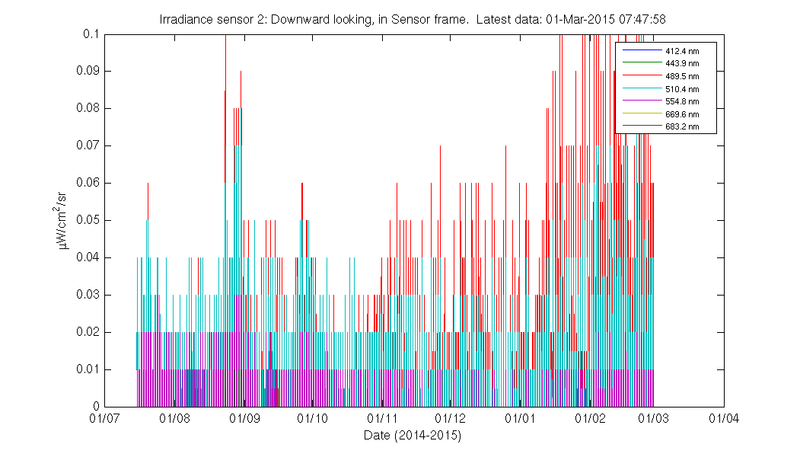 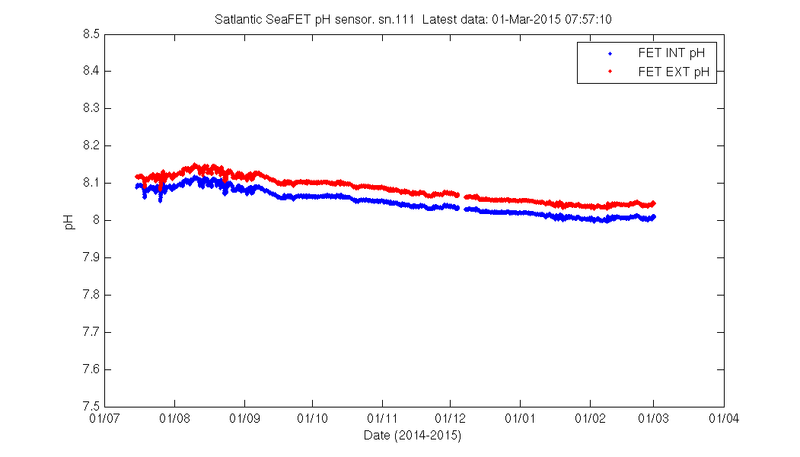 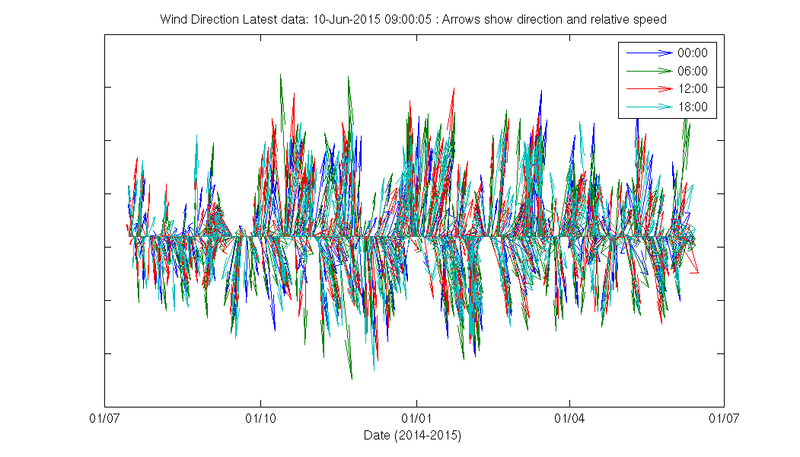 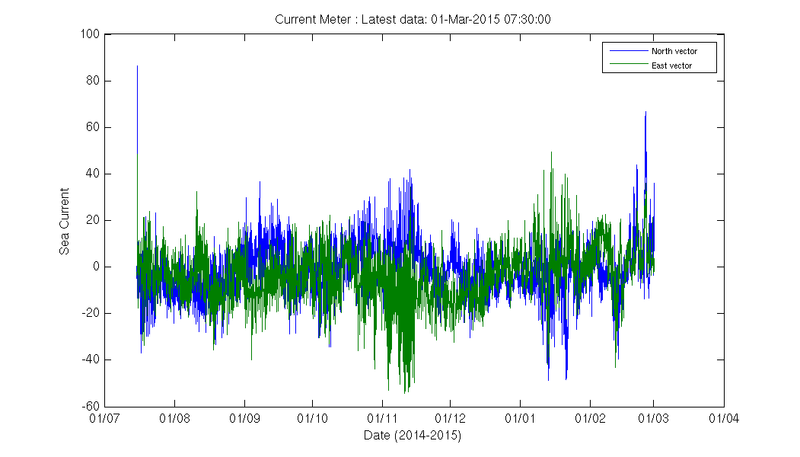 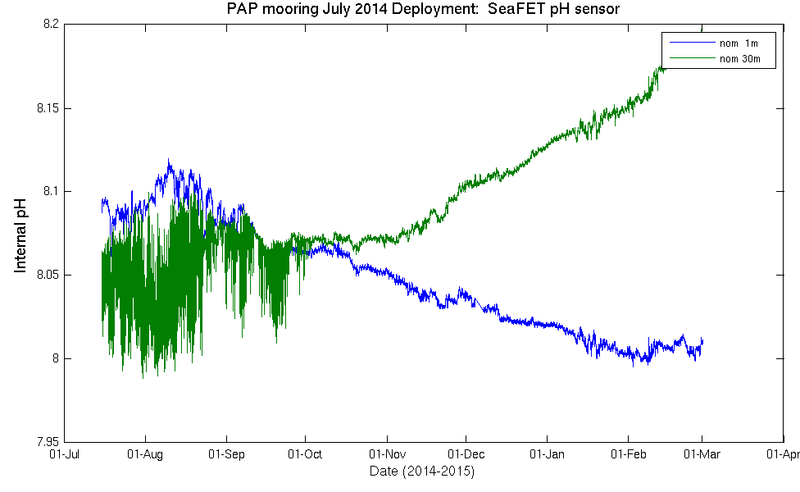 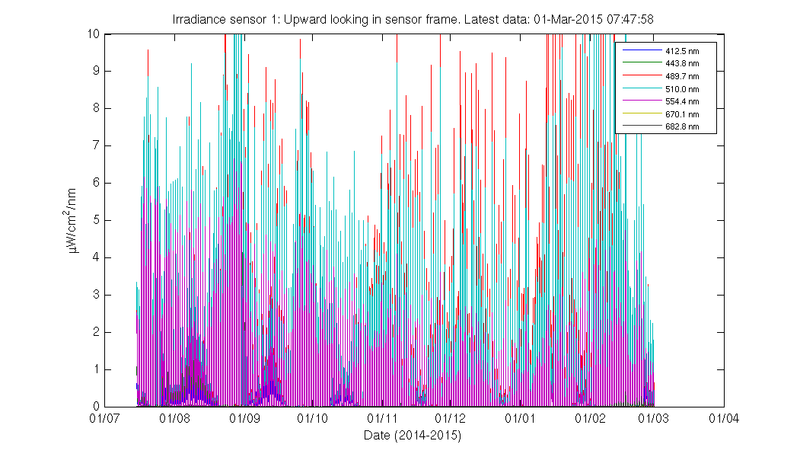 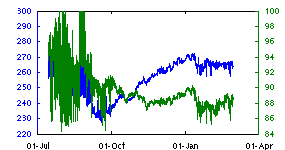 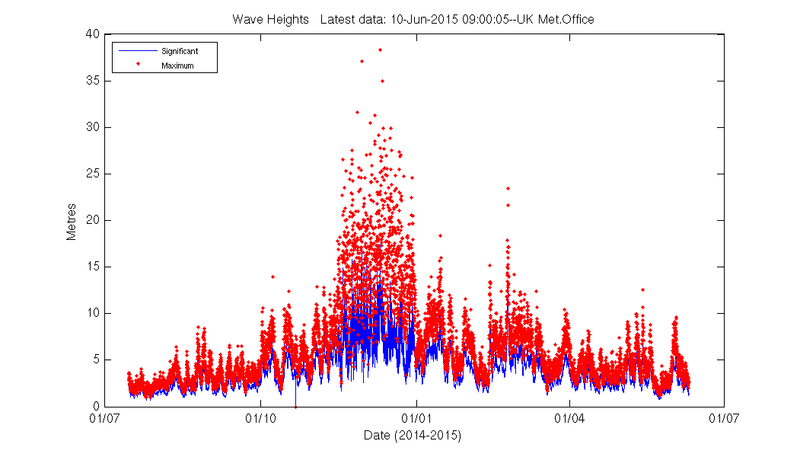 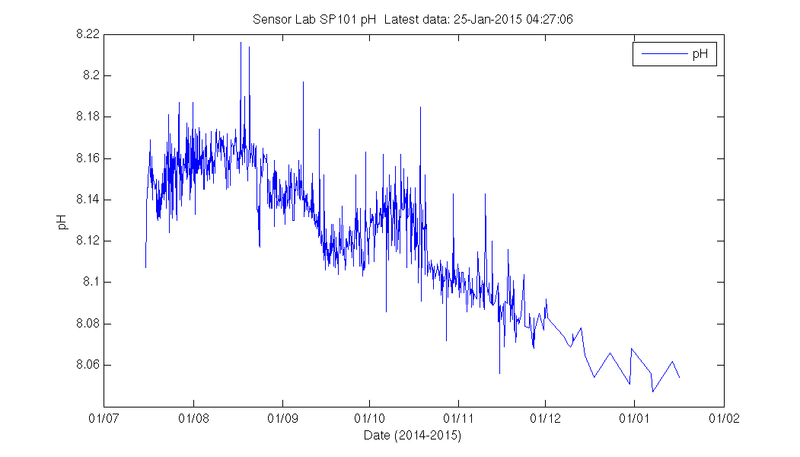 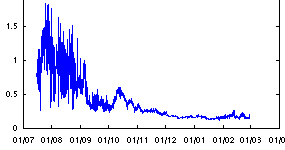 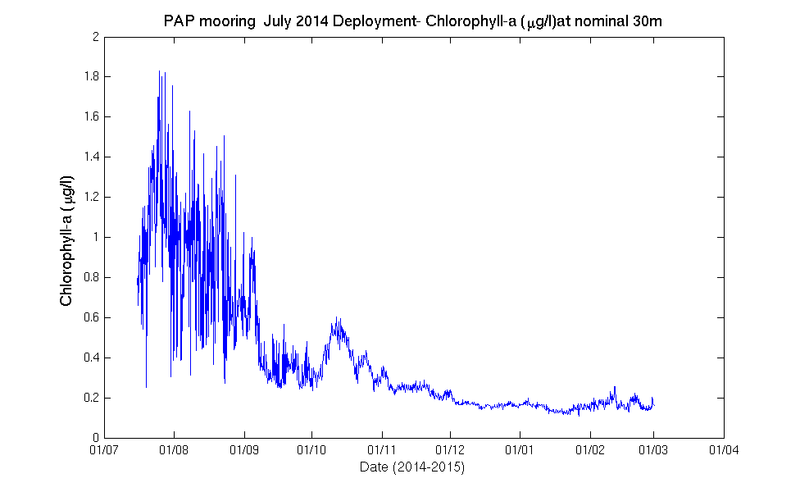 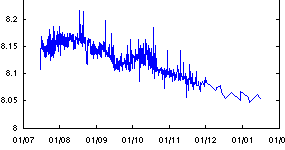 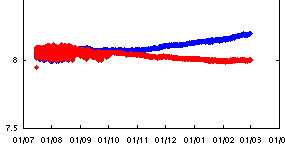 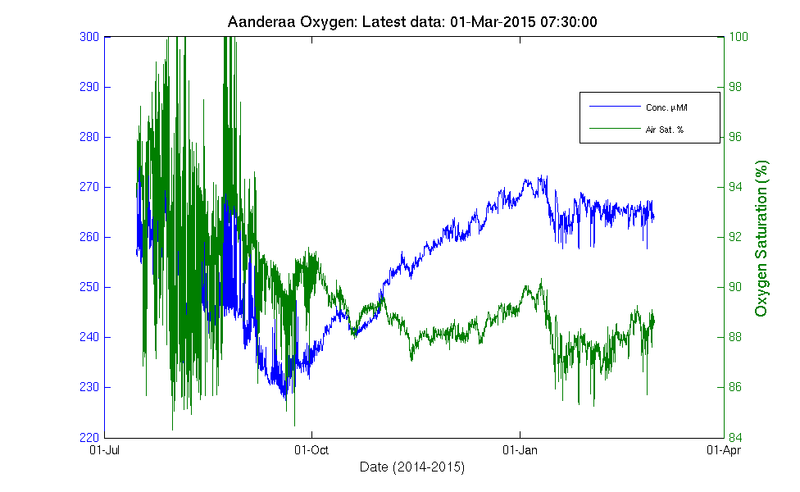 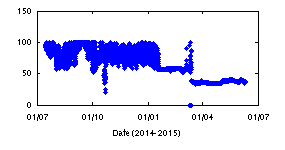 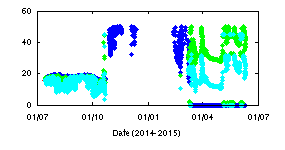 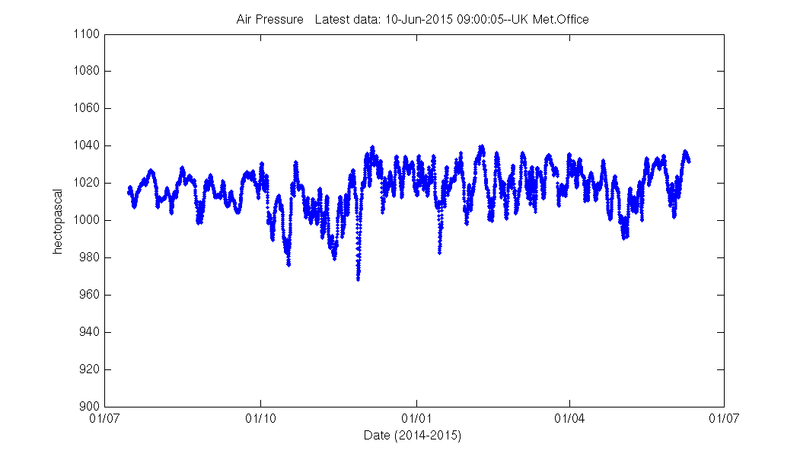 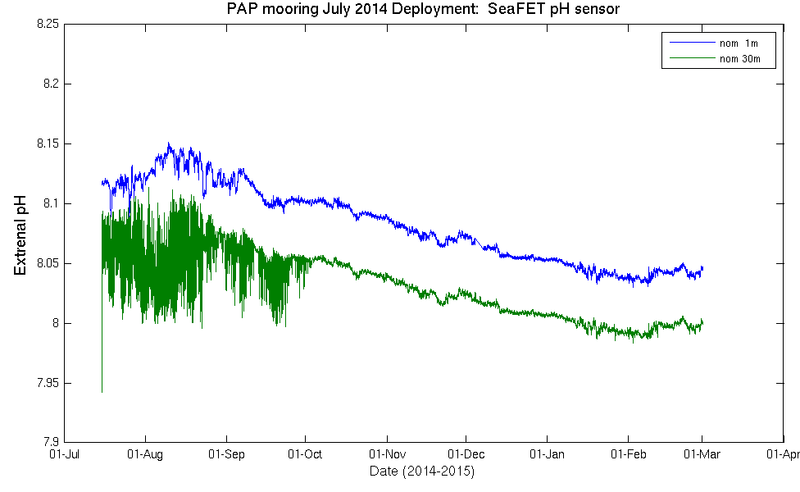 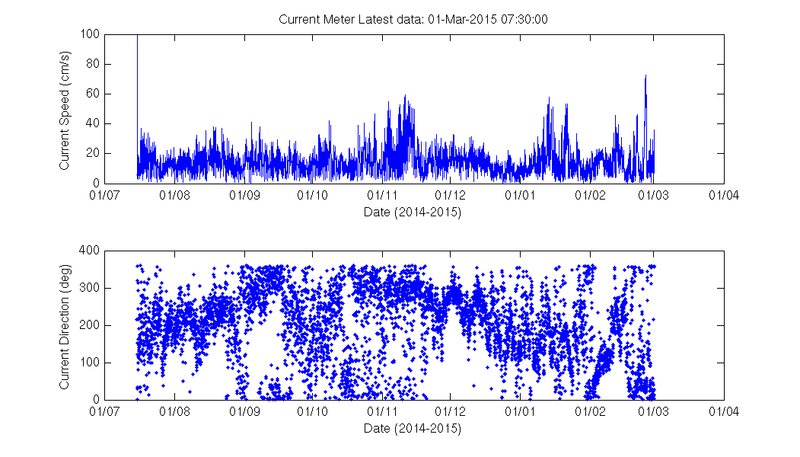 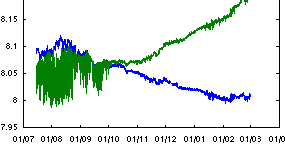 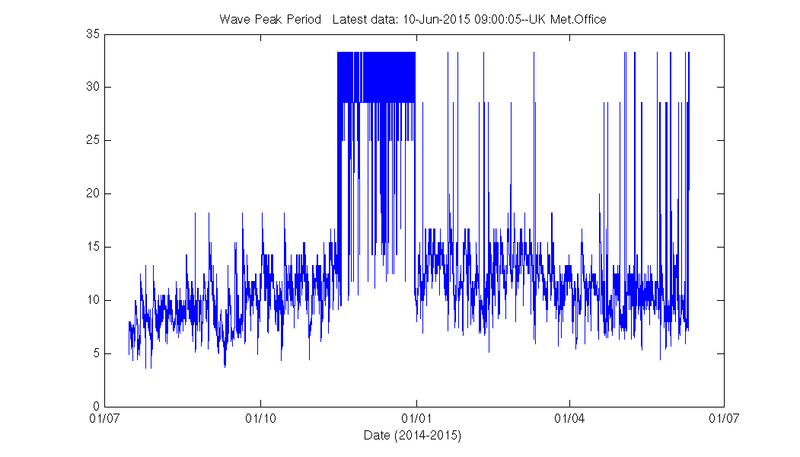 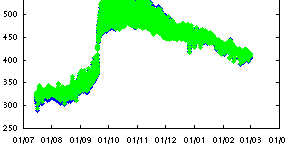 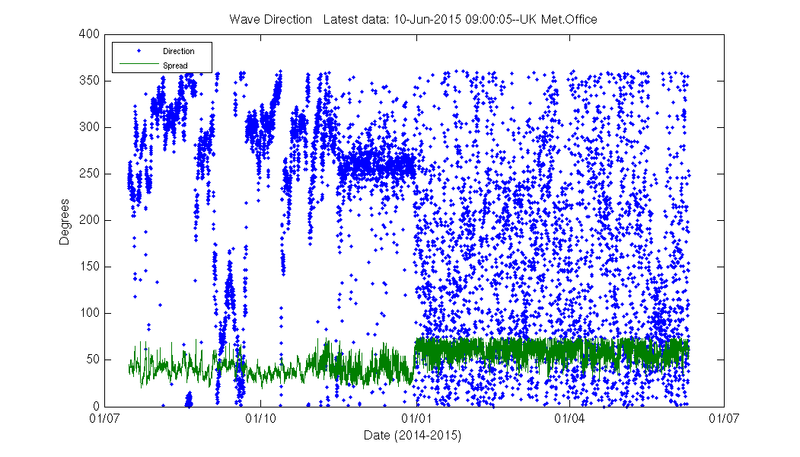 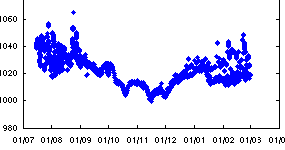 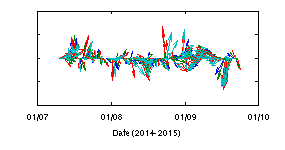 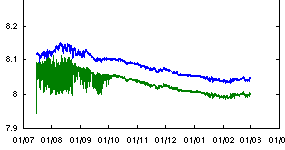 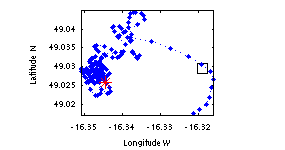 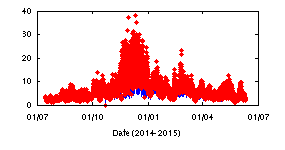 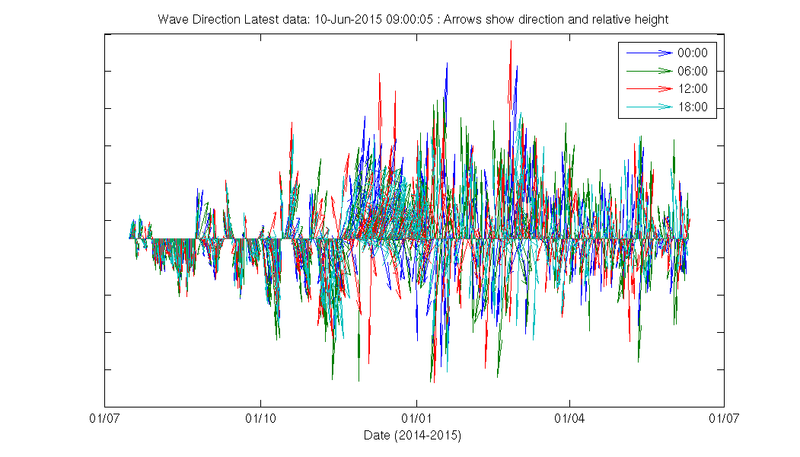 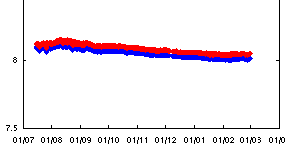 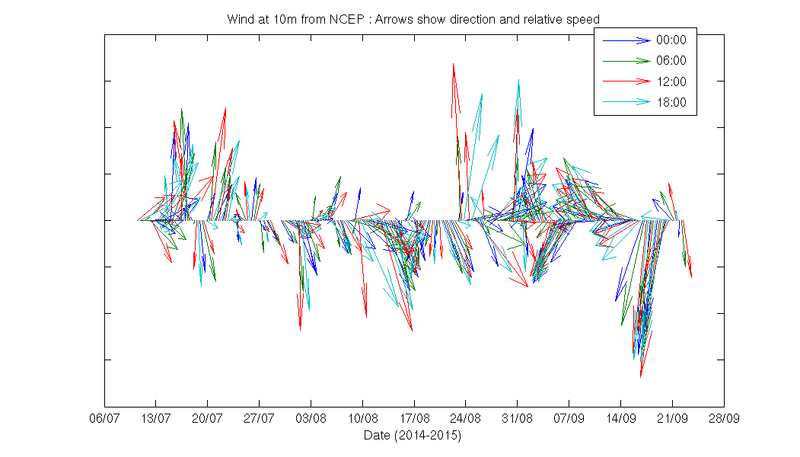 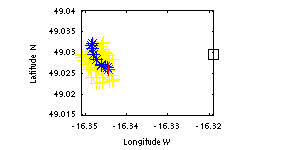 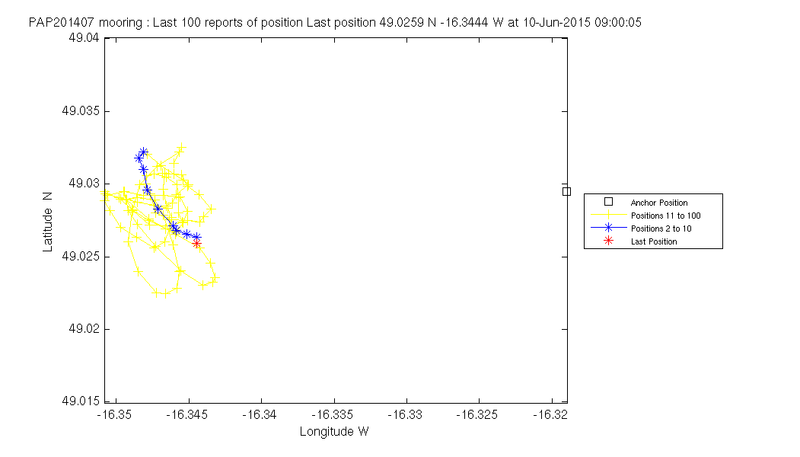 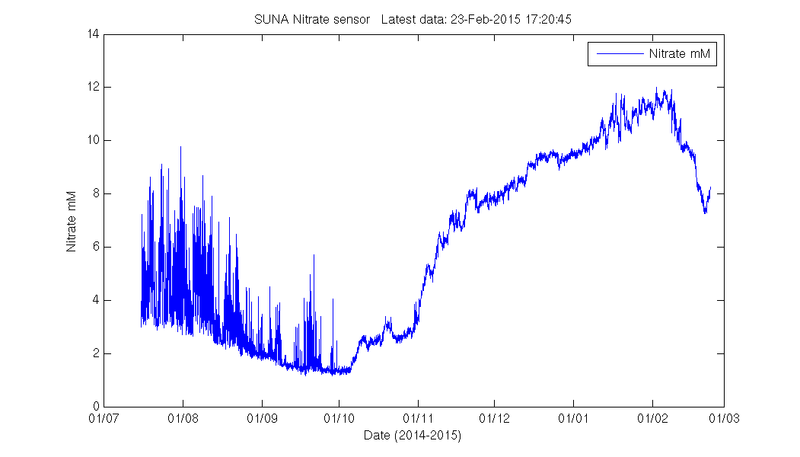 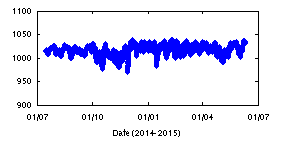 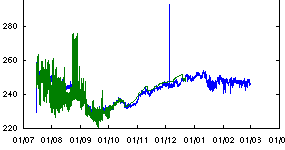 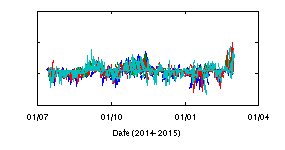 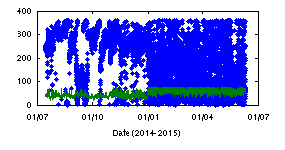 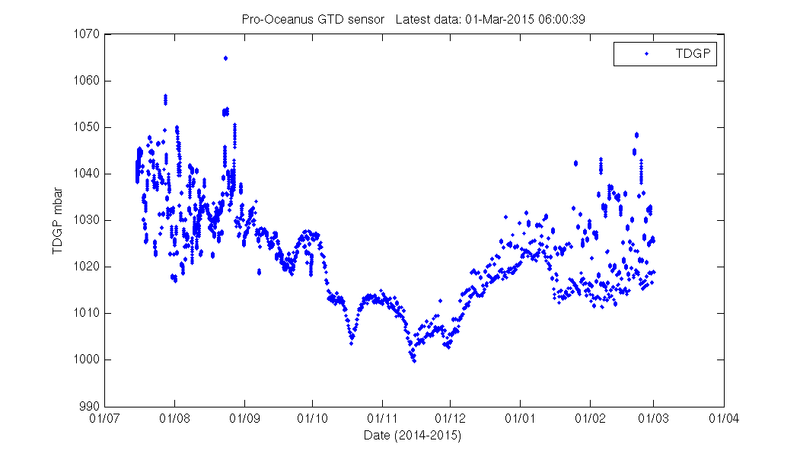 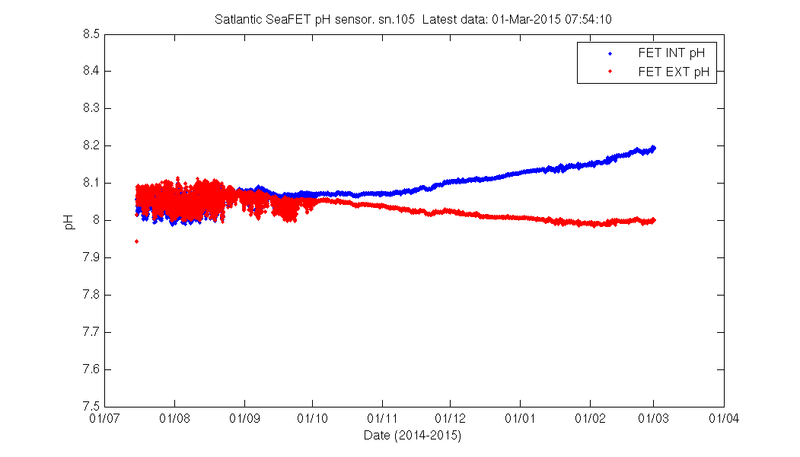 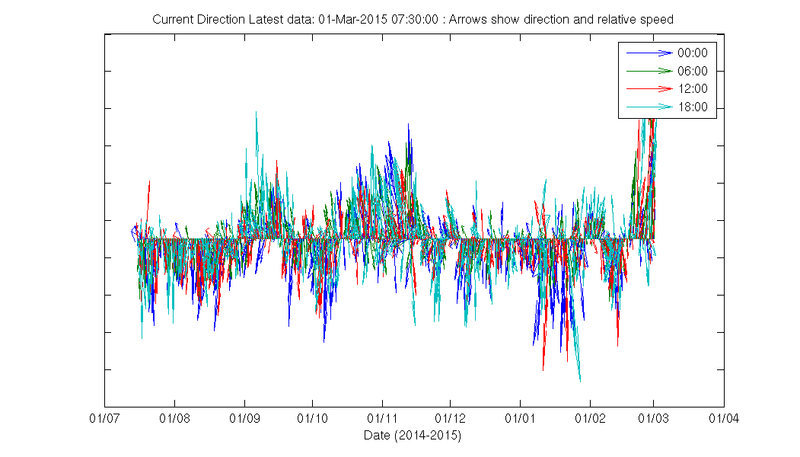 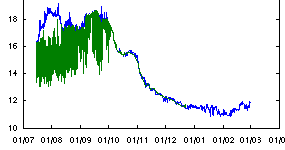 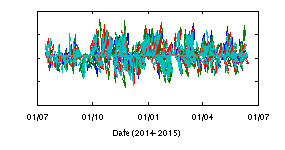 The wave sensor is believed to have started sending spurious readings in September 2014. 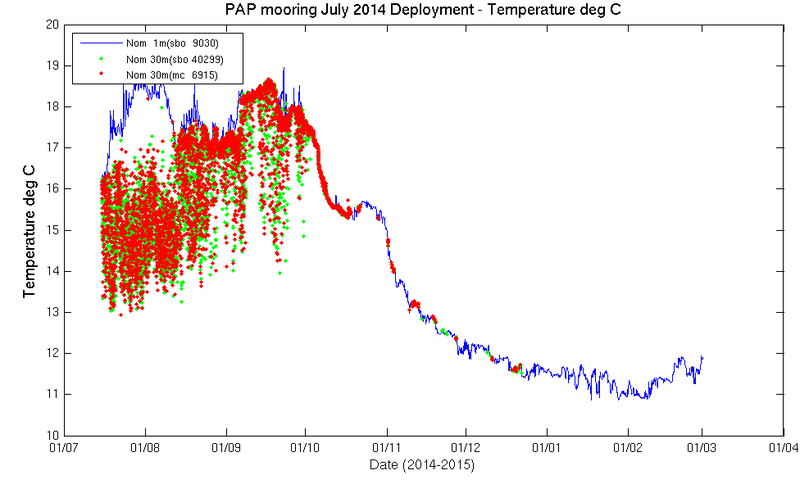 Data continue to be received and displayed here for completeness.